VYBE is a collaboration of talented, seasoned musicians who came together simply because of their Love of Playing Music!!! 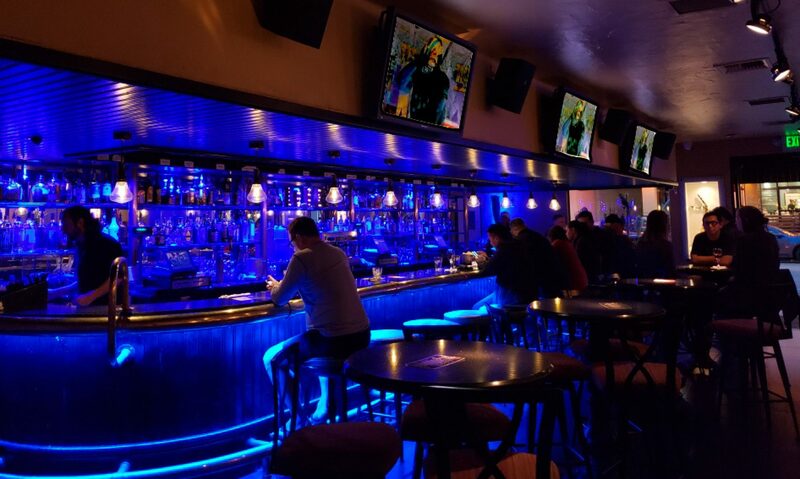 Formed early 2010 VYBE has become a local favorite with many venues and audiences! 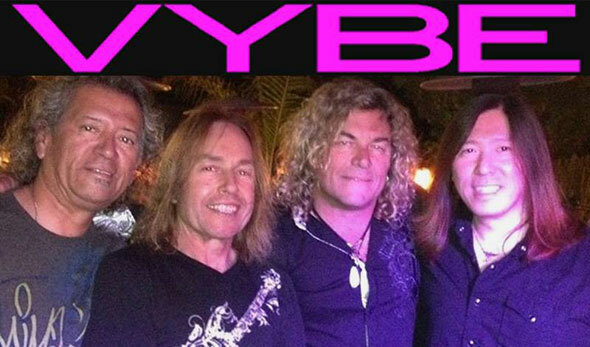 VYBE’S members come from a strong list of other bands and have opened for many National Acts such as Heart, Billy Squire, Kid Rock, Pat Travers, Eddie Money, and Y&T just to name a few. So if your looking for a band for your next event whether is a birthday, wedding, venue or an opener for your national act…then VYBE is for You!